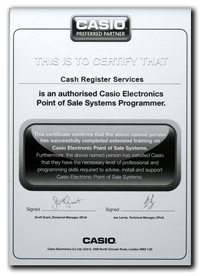 Cash Register Services have been awarded the Casio Preferred Partner Accreditation and are also members of Casio's Epos System Programmers Association. 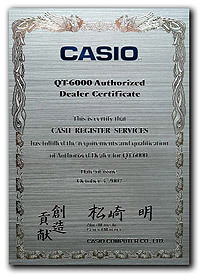 This accreditation confirms that we have attained all the necessary levels of skill to advise, install and support all of Casio's EPOS systems. 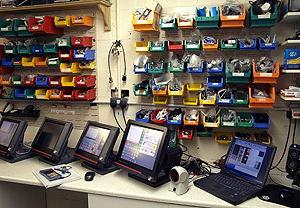 Cash Register Services regularly attend training courses to keep up to date with all the latest developments. This means that customers can be assured that they are receiving the best and most up to date advice on choosing their hardware or software. The core of our business is providing the customer the most bespoke business solutions. CRS can supply Entry Level and Mid Range cash registers as well as the latest Casio Touch Screen Terminals and Windows Based Touch Screens. In addition, we also supply Scales. For more detailed information of specific models and specifications please visit the specific pages on this website or give us a call to speak to our knowledgeable engineers on 01482 210401. 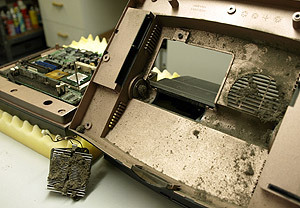 Although very reliable, the pictures below show a typical scenario were a lack of maintenance can cause problems with PC based terminals with fans. In tandem with the supply of electronic point of sale equipment CRS can install multiple terminals for larger and more complex installations. 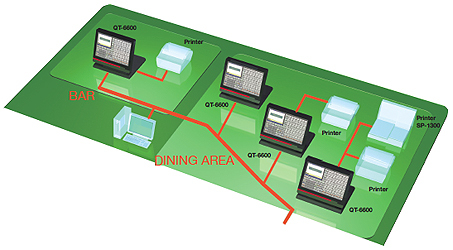 Multiple terminals can be networked throughout the clients premises in order for them to be able to "talk" to one another. This setup provides consolidated reports, ease of use with floor plans and program updates, as well as on-site / remote access to live journals. In the above example we show a small cutout section of a restaurant bar configuration. 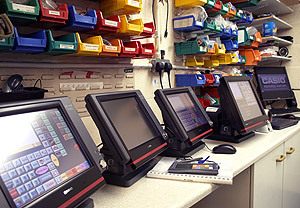 In addition to the supply and service of electronic point of sales equipment, Cash Register Services can also build and supply computers to the clients exact specification. The engineers at CRS can advise on what hardware and software would best suit the clients needs. 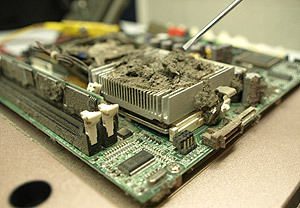 In addition to PC supply and repair, Cash Register Services can both supply and repair all major brands of portable computers. 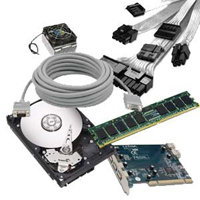 Hardware upgrades can also be sourced and installed at the clients request to improve the performance or functionality of a specific model.